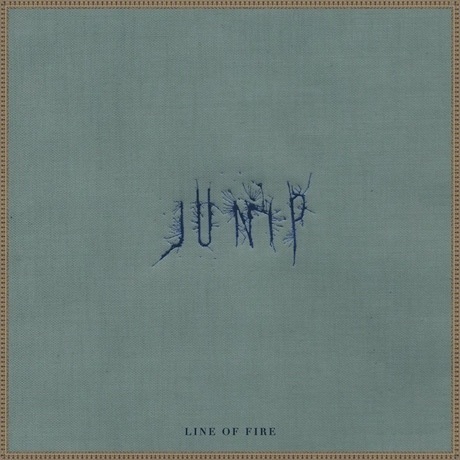 Junip previously teased the impending release of their self-titled album with an album trailer. Now, the José González-led atmospheric folk act have previewed that album with the single "Line of Fire." The track pairs breathy harmonies with an upbeat groove bolstered by toe-tapping drums and layered acoustic strumming. There are some woozy synth swoops and hard-hitting chorus climaxes, which keep things interesting throughout the five-and-a-half-minute runtime. Junip is out April 23 through Mute.